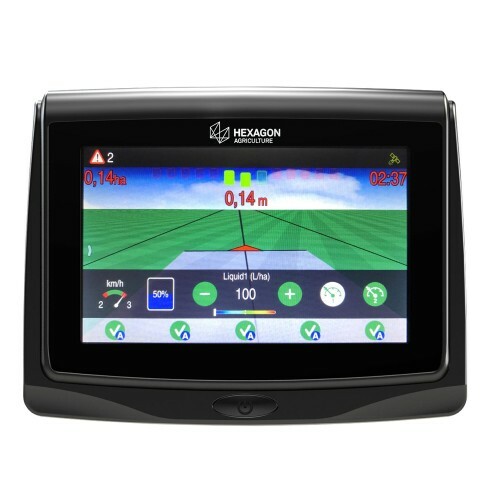 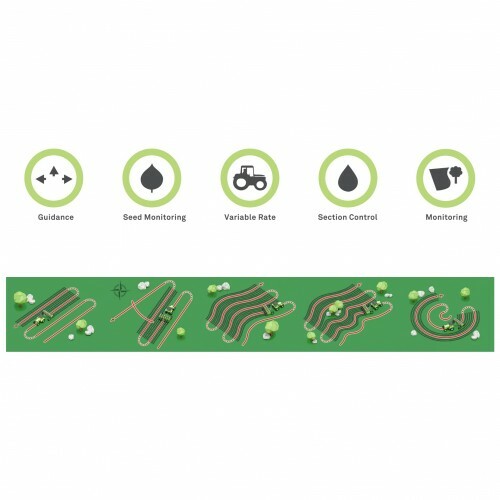 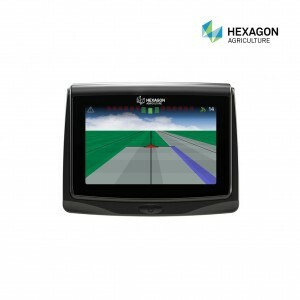 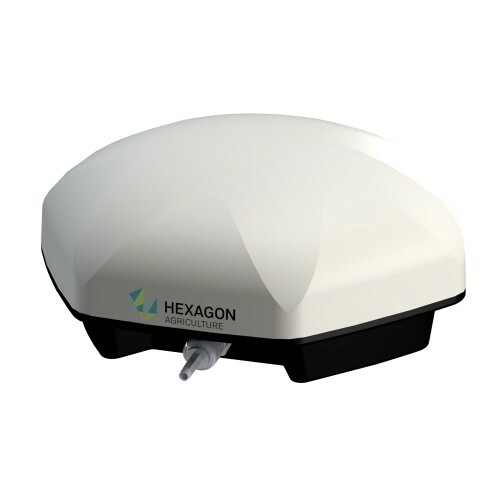 The Hexagon Ti5 ia a precision farming solution. 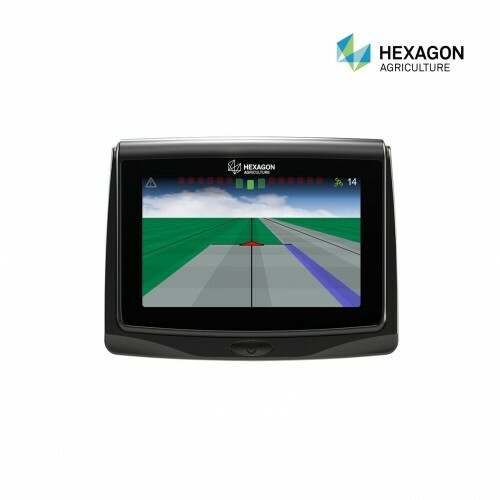 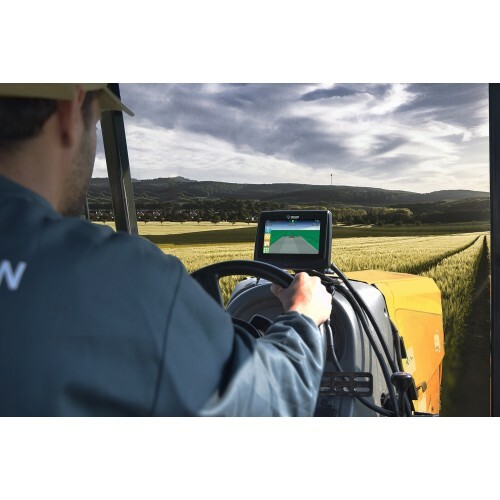 The features include a 5 inch touch screen, rugged aluminium case, all in one display with 2D or 3D operational mode, the ability to import and export maps and multiple guidance modes. 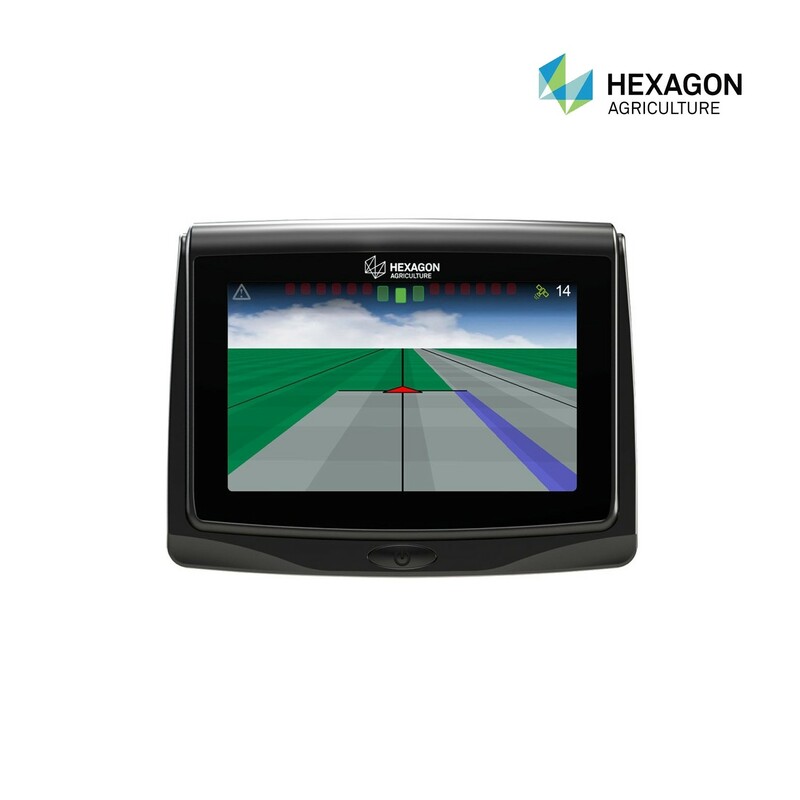 There is also the option to upgrade to a rate controller and auto boom section controller and auto steer.